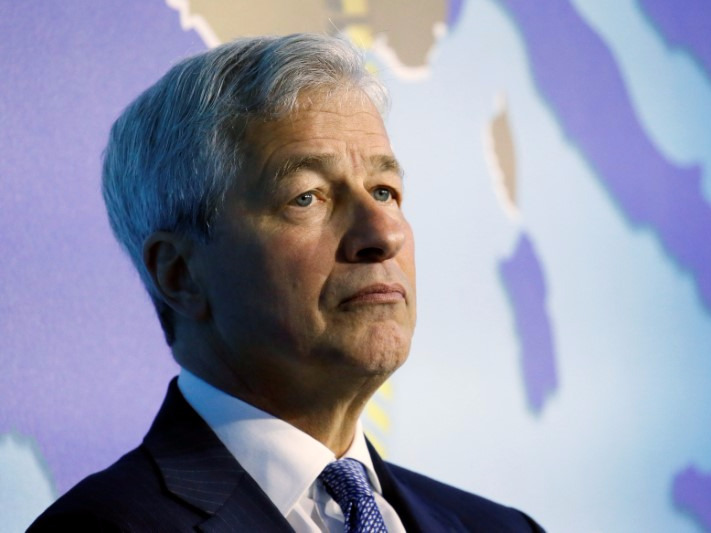 In an already wonky quarter, JPMorgan reported taking a $143 million loss in its equities trading department from a single client. The department had strong equities performance apart from that one loss. The client was identified as Steinhoff International, a South African retailer embroiled in an accounting scandal. Total losses related to Steinhoff could be as much as $273 million. After accounting for effects from the new tax law, JPMorgan posted a solid quarter, announcing earnings of $1.69 share Friday.